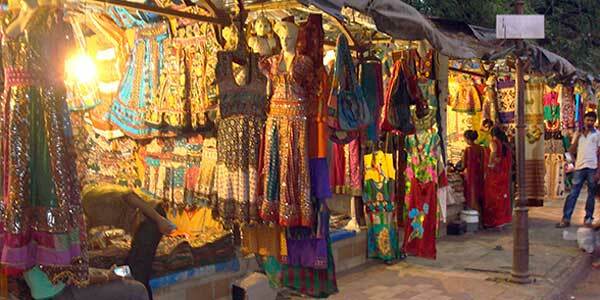 Law garden is a very attractive spot for tourists.This place has like a 100 shops crammed in a single street, but if you want to have a real experience of street food in Ahmedabad, this is the place to be.Excellent place to buy traditional attire of Gujarat. Lehengas, dupattas, cholis and also traditional attire for men and kids are avaliable in a seemingly endless row of stalls. 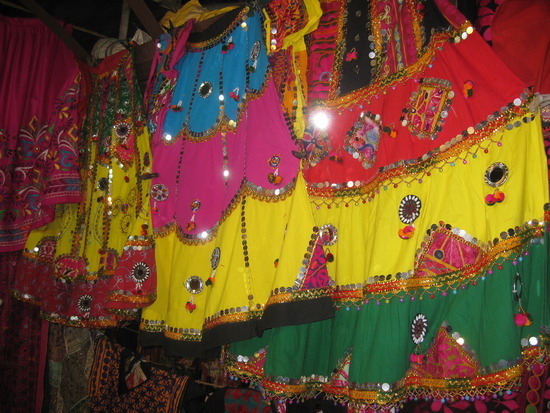 Both Kachchi and Saurashta styles of clothes with and without mirror work, some exquisite appliqué work and thread work as well as printed clothes are sold. One can also find bags, files, shoes, etc. , of all shapes and sizes.